It’s hard to imagine the cameras in our smartphones getting even better than what we’re used to today. With phones such as the Galaxy S5 and HTC One, we can shoot super detailed images, edit them and adjust the focus afterwards, and use both the front and rear cameras at the same time. One camera component supplier, however, has unveiled a new sensor that could make the next wave of Android phones even more photo-savvy than the devices we use today. OmniVision, the company that supplies camera components for Motorola’s first Moto X and Google’s Project Tango 3D smartphone, just announced a new 23.8-megapixel sensor for smartphones (via Phone Arena). The camera sensor is capable of shooting images at 24 frames per second and video at 60 frames per second. 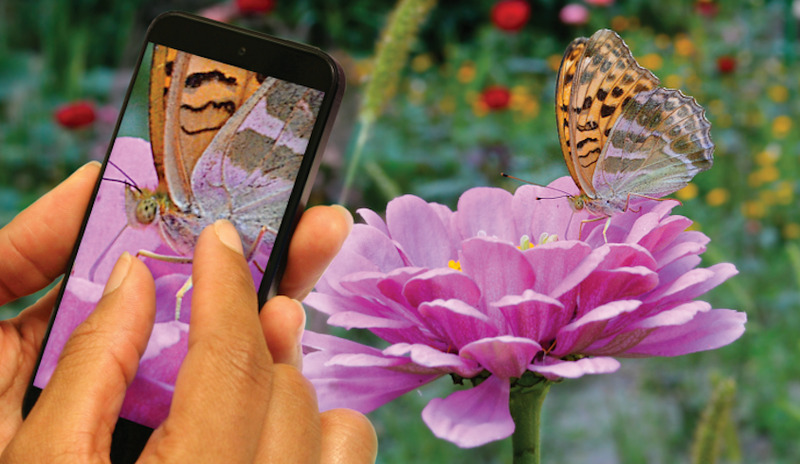 OmniVision claims its new sensor is the highest resolution image sensor available for phones that can capture photos in a 4:3 aspect ratio. To put this in perspective, Samsung’s Galaxy S5 comes with a 16-megapixel camera sensor, while the LG G3 features a 13-megapixel camera. That means phones that come with OmniVision’s new sensor would offer more than 10 more megapixels than the LG G3. The only other Android smartphone that comes close to offering that many megapixels in a smartphone camera is Sony’s Xperia Z3, which features a 21-megapixel camera. Nokia makes smartphones that run on Windows Phone that come with 41-megapixel cameras, but we have yet to see any Android phones with such camera sensors. In theory, this means phones with OmniVision’s new component should capture images that are much clearer, sharper, and detailed than the phones we use today. Since OmniVision’s sensor has more megapixels, it should be able to take in more light when shooting a photo, which in turn results in better image quality. Think of this as holding a thimble in a rain storm to try to catch water. The bigger your thimble, the easier it is to catch more drops in a shorter amount of time. OmniVision hasn’t said when we’ll see phones with its new camera sensor or which partners it will be working with.